1 What is Ganga Mahotsav ? 2 How is Ganga Mahotsav Celebrated ? 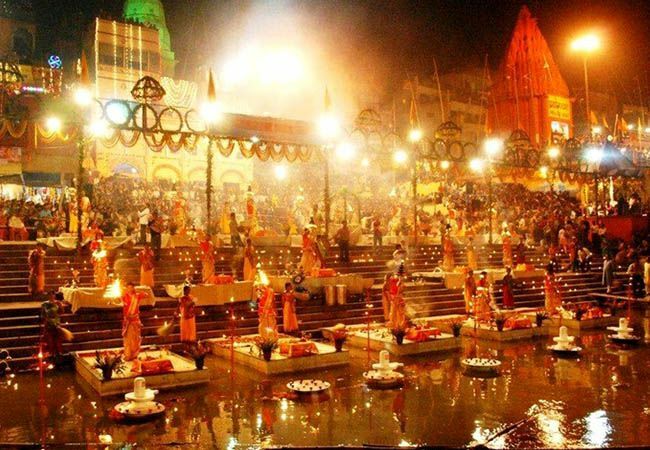 3 When is Ganga Mahotsav and Dev Deepawali Celebrated ? What is Ganga Mahotsav ? 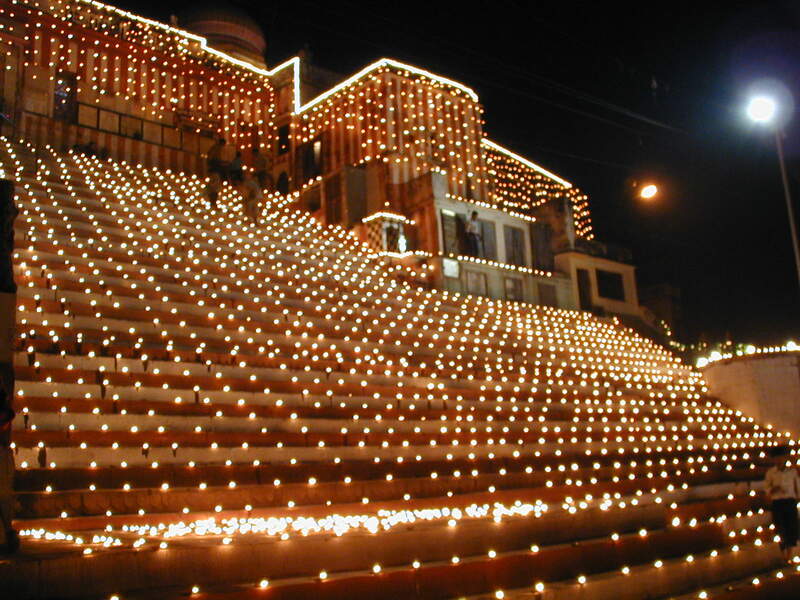 Ganga Mahotsav and Dev Deepawali are two of the most popular festivals that are celebrated with a lot of pomp and show inVaranasi, Uttar Pradesh after Diwali. How is Ganga Mahotsav Celebrated ? The Ghats on the riverfront of the holy Ganges which are usually used for prayers and rituals of various sorts as well as tours are entirely lit up beautifully and every household in this blessed city keeps earthen lamps outside their house. 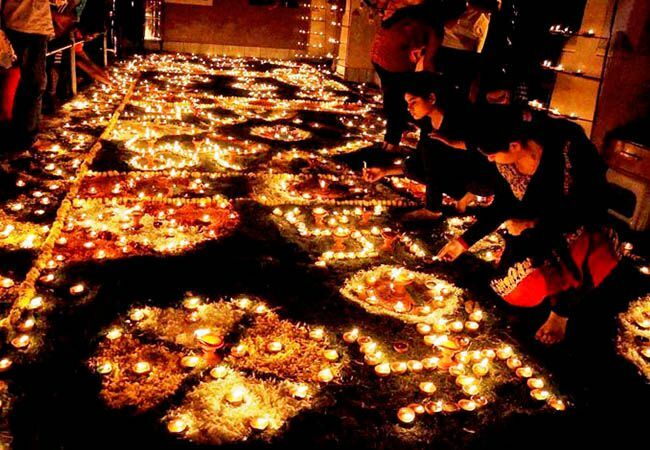 Another very beautiful aspect of the celebrations are the oil lamps which are lit and set afloat on the river as well as the gorgeous crackers which light the darkness of the night sky. 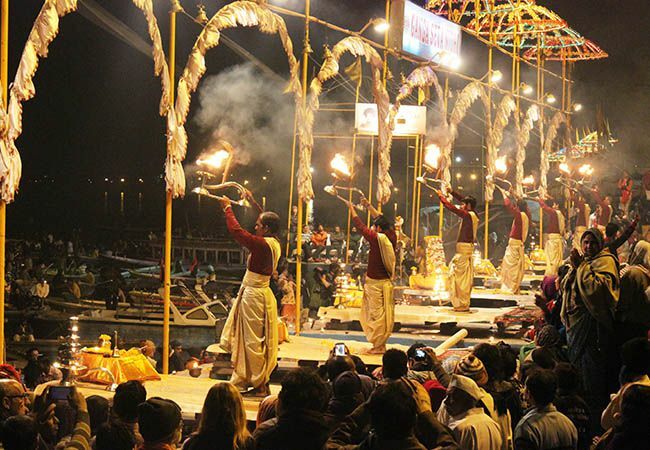 Ganga Mahotsav is a beautiful 5-day festival. 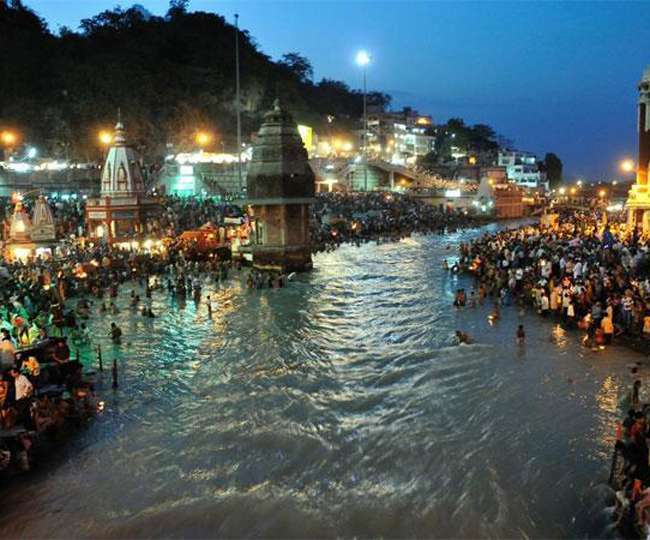 When is Ganga Mahotsav and Dev Deepawali Celebrated ? It starts from Prabodhani Ekadashi to Kartik Purnima, which commenced from November 19th, this year. 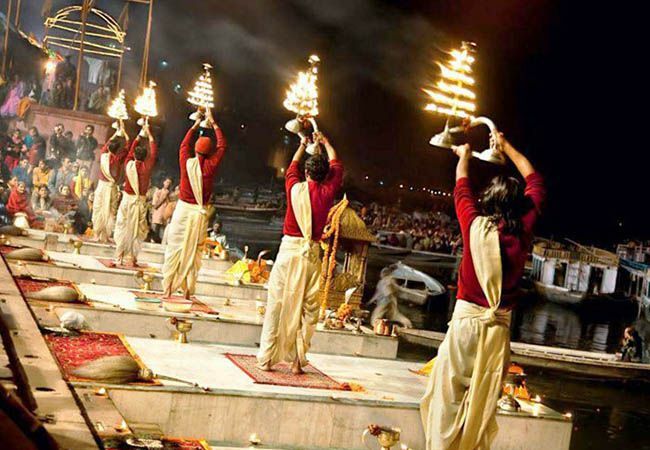 Varanasi is believed to have holy power and this is all due to the river Ganga which is said to have nourished this beautiful city and therefore in honour of the same river, Ganga Mahotsav is celebrated every year. 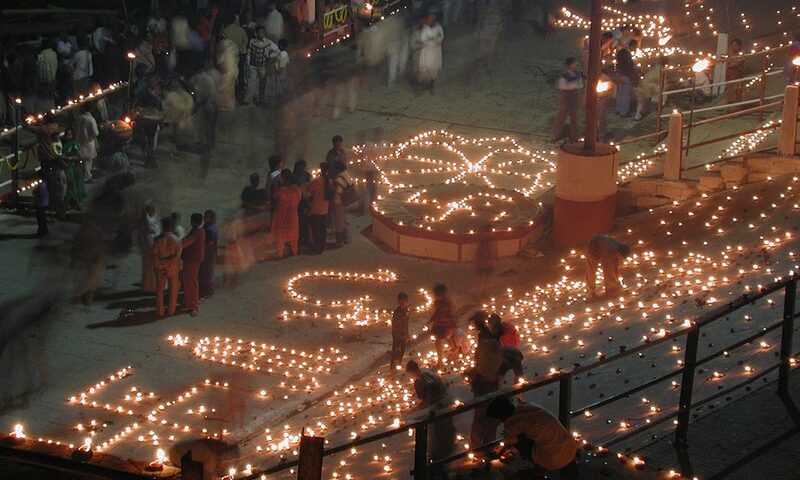 Dev Deepawali is celebrated on Kartik Purnima (full moon) in Varanasi. 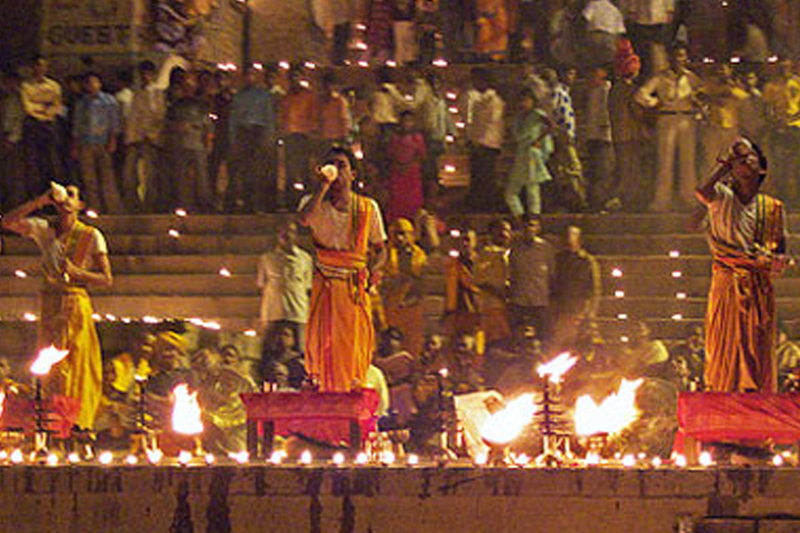 The people of Varanasi believe that on this day, the Gods descend to Earth on this day. Another myth or story suggests that the demon Tripurasur who was considered to be very powerful, was killed by the Gods on this very day and hence the name, Dev Deepawali, the day the victory of our gods. Every year, the celebrations start with a pre-setprogram which with Lord Ganesha’s prayer as Lord Ganesha is considered to be the god of good vibes, wisdom and wealth. After this 21 Brahmins who are of considered to bee of the most superior power and positions along with about 41 girls chant the Vedic mantras. After these very fulfilling and blissful prayers, the Maha aarti is held at the Dashashwamedh Ghat. This Ghat is actually the most grand and hence the celebration isguaranteed to be one of the must beautiful and grand celebrations ever. One shouldn’t miss these celebrations, at any cost!